Transit Tec is a premium bus delivery service based in St. Cloud, Minnesota. Transit Tec delivers new buses, used buses, City Transit Buses, and Coaches. They pride themselves in delivering vehicles that are washed, fueled, and fully clean inside and out. Instead of using contractors, all their drivers are employees. This enables them to manage and control excellent quality of service. 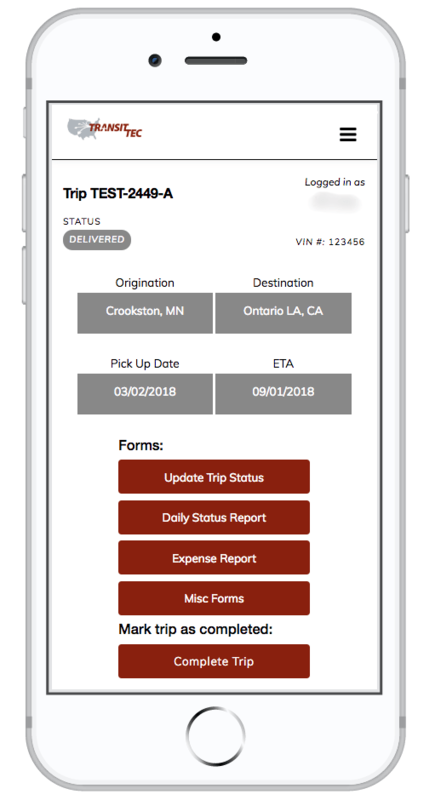 With drivers located in places from Minnesota, to Florida, to Quebec, they needed a technology solution that could run as smoothly as the wheels on their busses from any location. 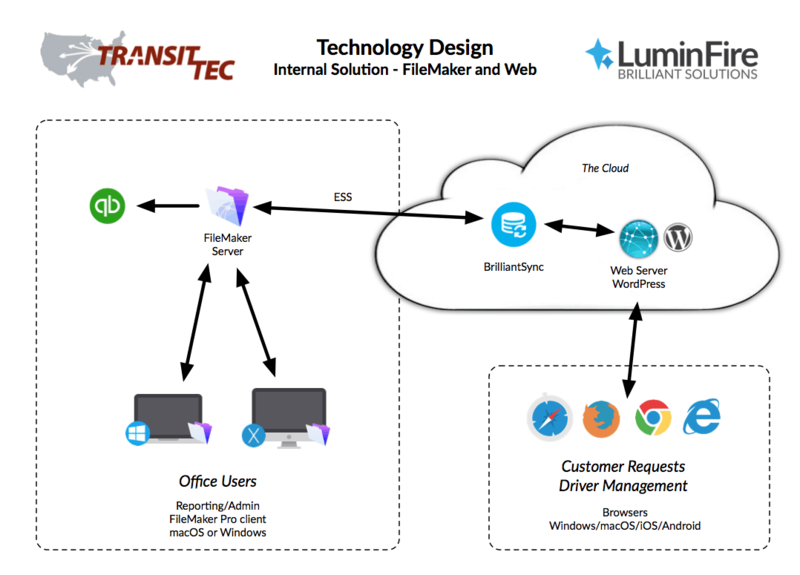 Transit Tec came to LuminFire with the idea to build a FileMaker solution that would speed up the process of data entry across their many drivers and databases. LuminFire completely redesigned their old solution into a system that had a sleek, modern look and makes their processes more efficient. 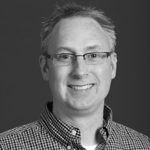 Part of their solution included using BrilliantSync, a data translator and sync engine to connect a custom driver web portal to FileMaker. 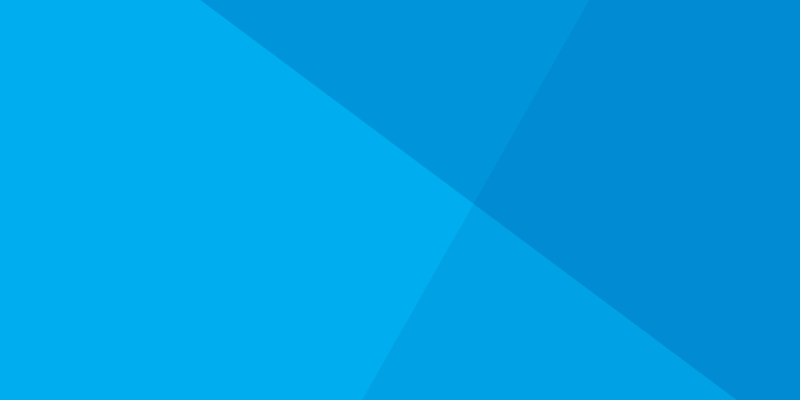 The developers at LuminFire made sure to keep the drivers in mind creating a new app where they could easily enter information from their smartphones like gas prices, hotel expenses, and en route locations. This saved a lot of time in the back office manually entering data from written notes that were often difficult to read. LuminFire was able to improve and streamline the flow of information and forms to and from drivers, improve and simplify the user experience, improve organization of driver transportation needs, reduce redundant data entry, expedite the process of getting paperwork in from drivers, and expedite the process of billing to the customers. The new custom solution along with QuickBooks integration established better effectiveness, security, and profitability for Transit Tec. If your business has a FileMaker app or web site that needs to be taken to the next level, we can help make that happen. We build elegant and affordable custom solutions that make your business more effective, productive, and profitable. Contact us to discuss options for your situation.